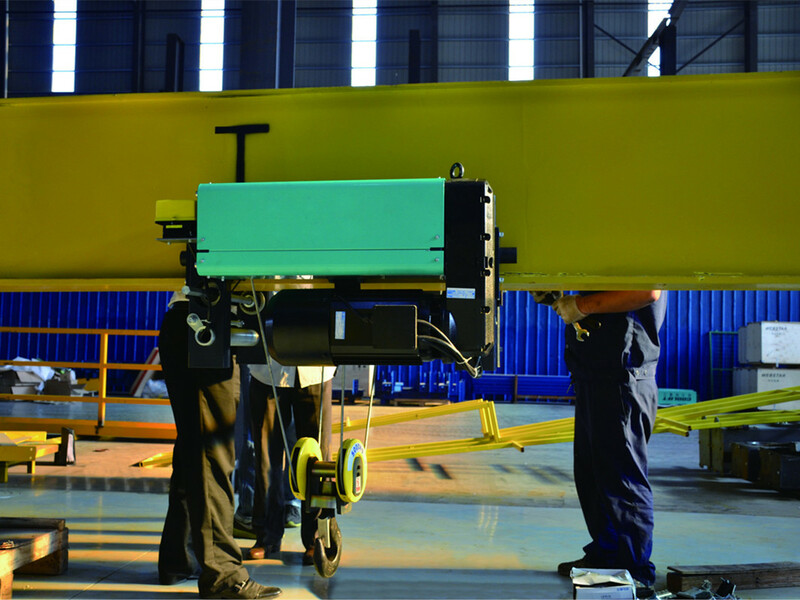 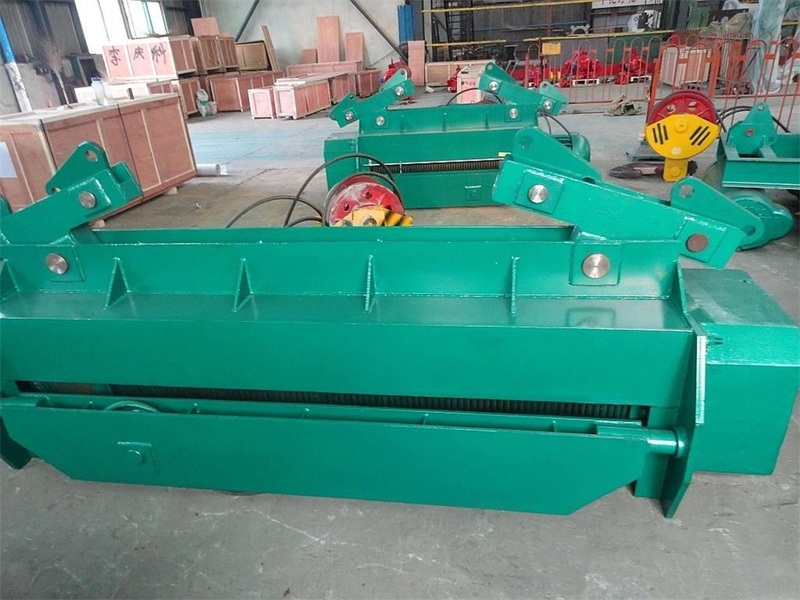 HC/HM large tonnage wire rope electric hoist is a heavy machinery used in the factory and mining industry, its configuration will generally be more advanced. 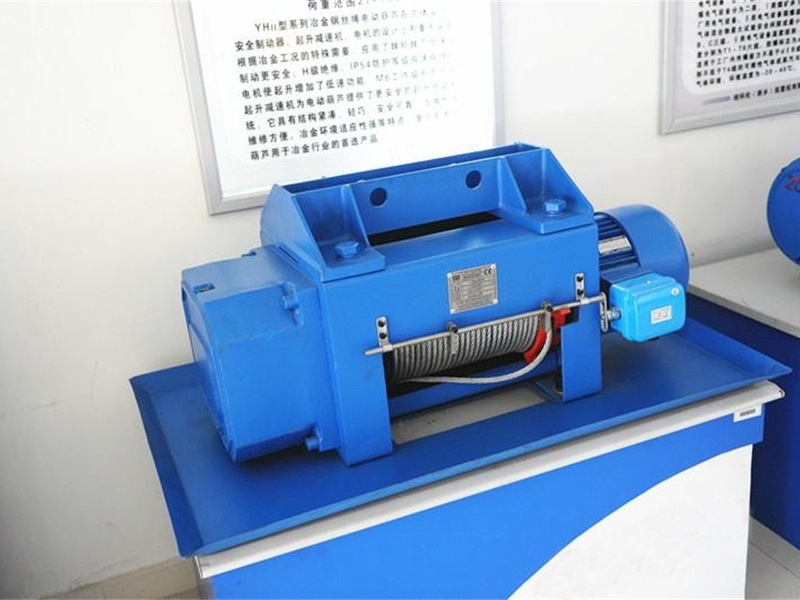 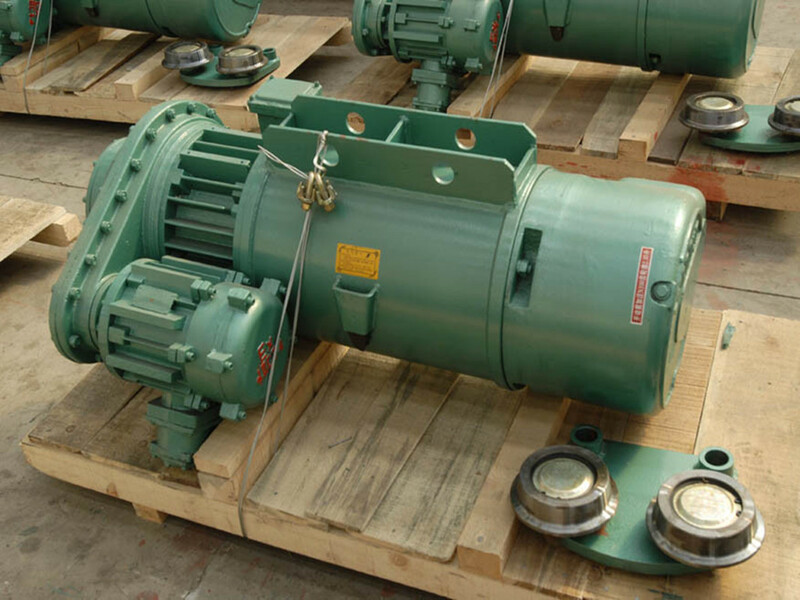 The large tonnage wire rope electric hoists will occupy a greater market in a period of time in the future, frequently used in the enterprise. 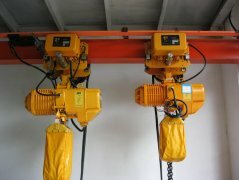 HC / HM large tonnage wire rope electric hoists use the latest professional standards at home and abroad, after the pulley group magnification and motor replacement, can be combined the lifting capacity 16t - 100t, lifting height 6m - 96m, operating level M3-M6 wire rope electric hoist, are widely used in factories, mines, railways, docks, warehouses and service industries, are a kind of lifting equipment that can adapt to a variety of working conditions.